In a small bowl, mix the first 12 ingredients. 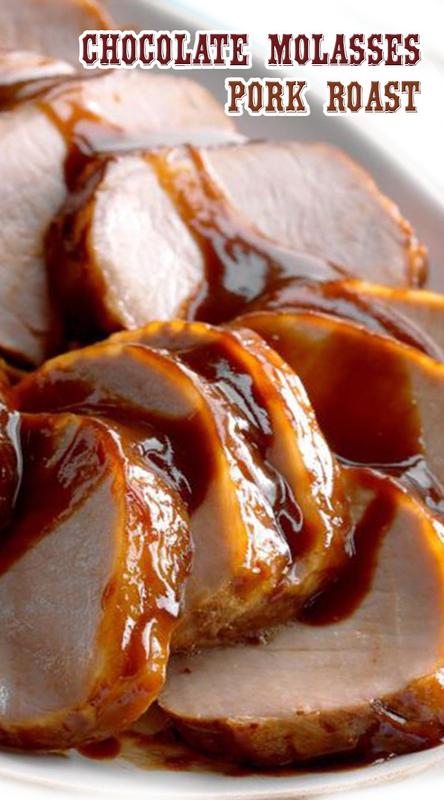 Cut roast in half; place in a 5- or 6-qt. slow cooker. Pour sauce over top. Cover and cook on low for 6-8 hours or until meat is tender. Remove pork to a serving platter; keep warm. Skim fat from cooking juices. Transfer juices to a small saucepan; bring to a boil. In a small bowl, mix cornstarch and water until smooth; gradually stir into pan. Return to a boil; cook and stir for 2 minutes or until thickened. Serve with pork.